The Must Tries Series asks food and beverage trade people to tell us the best items off their menus as well as where they like to eat and drink. 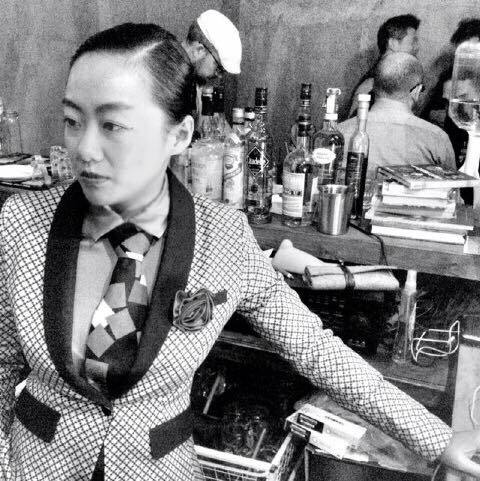 This edition features Paca Lee of Fangjia Hutong restaurant and bar Ramo. Prior to Ramo, Lee owned The Box, which received numerous nominations from other trade people as a “must try” venue — see the flashback ‘must tries’ post here. What’s the “must try” food at Ramo these days? The French flat bread. It’s topped with caramelized onions cooked in white wine as well as with black olives and blue cheese. Extra fragrance is provided by pink peppercorns and fresh thyme. Our fresh apple rum. It’s a mix of rum, fresh apple juice and cinnamon. And when you are not at Ramo, what are three places you like to eat and drink? Taco Bar. For the shrimp tacos and the Micheladas that combine chili with Pabst Blue Ribbon in a can. Rager Pie. I like the coconut pie with the single origin jaka coffee. Traitor Zhou’s. 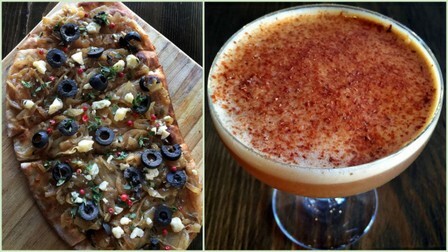 The chorizo bagel and the Mediterranean Negroni at Migas. [Traitor Zhou’s has a branch in the Migas space.] It’s the best. They infuse the gin with orange and add rosemary, Carpano Classico vermouth and Campari.